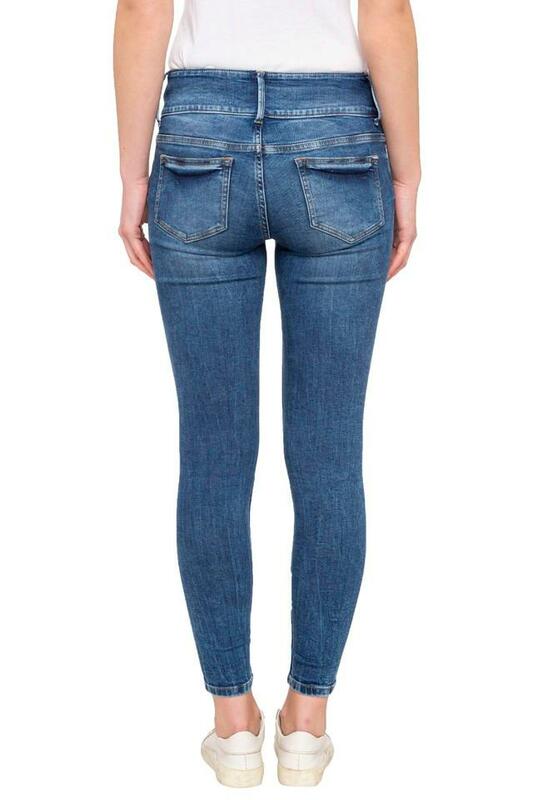 Style and comfort go hand in hand with this pair of jeans presented to you by Only. It has a mild wash effect that lends it a trendy appeal while the four pockets further add to its utility. Besides, it has been tailored using a fine quality fabric that ensures easy maintenance. 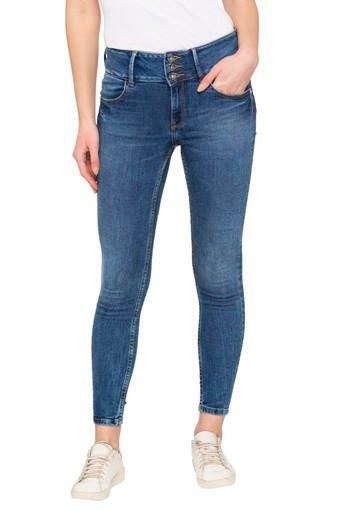 Featuring a mild wash effect, this pair of jeans is perfectly suitable for a casual outing with friends. 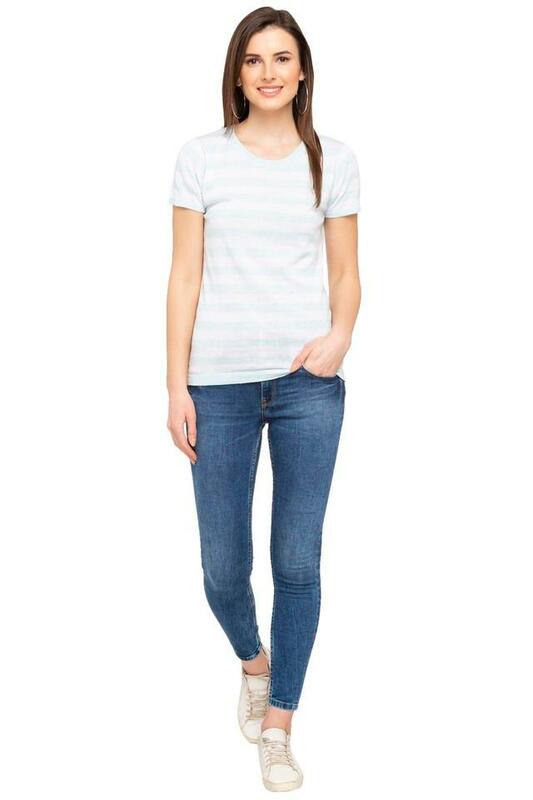 Team it with a top and a pair of canvas shoes for a complete look.